Many people only get a massage when they have a coupon, need physical therapy, or are just looking to relieve stress; but massage therapy offers many other health benefits! Think of regular massage therapy as a form of holistic preventative care. Regularly scheduled massages benefit the mind and body alike by minimizing stress and the risk of injury. No drugs, no chemicals, no supplements, and no lengthy juice cleanses—just your body receiving the targeted care it needs to recover. Regularly relieving stress, both physical and mental, allows our bodies to operate at peak performance and lets us focus on other aspects of our health. 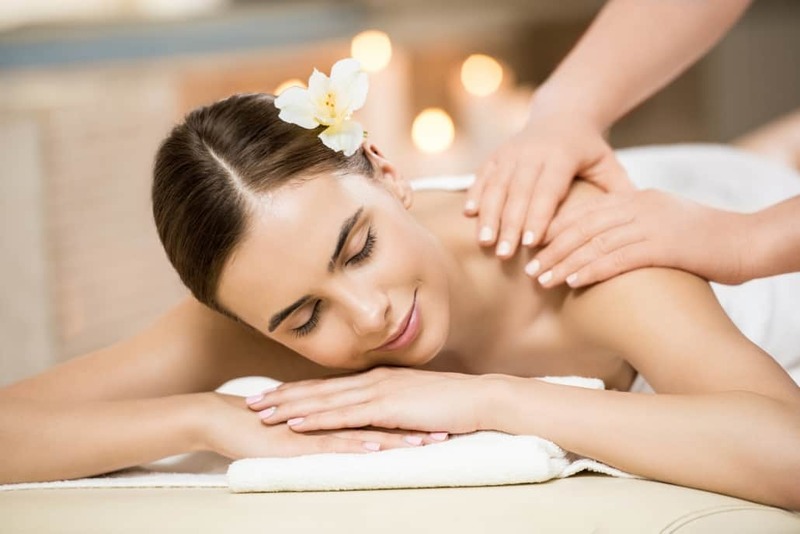 Massage therapy helps to keep your body in the best shape possible when paired with other forms of holistic healing like acupuncture, chiropractic care, and nutrition therapy. Massage therapy is much more than just a form stress relief. At our holistic wellness center, we use massage therapy in tandem with other clinical or naturopathic treatments to provide our patients with complete care. Along with relieving sore muscles and tense joints, massages can improve your overall health and well-being. Find out how our massage therapists can relieve your physical and mental stress, ensuring better overall health and well-being. If you’re searching for “massage therapy near me,” contact IFWC today!